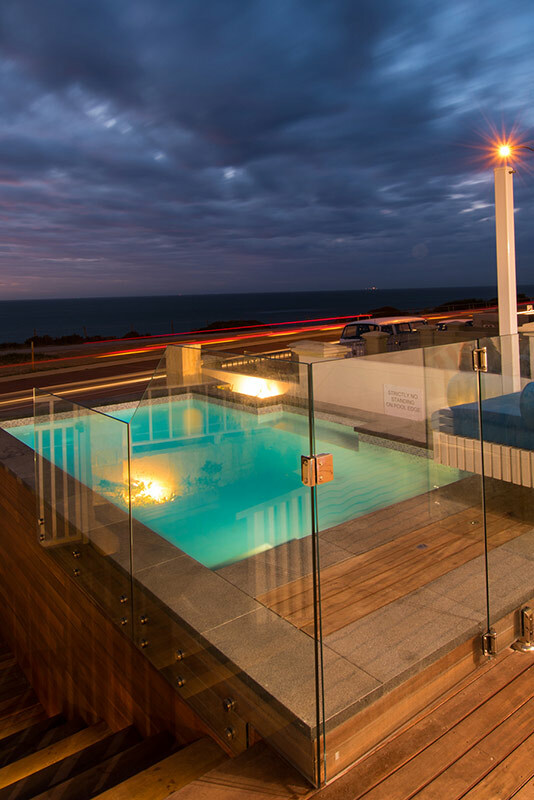 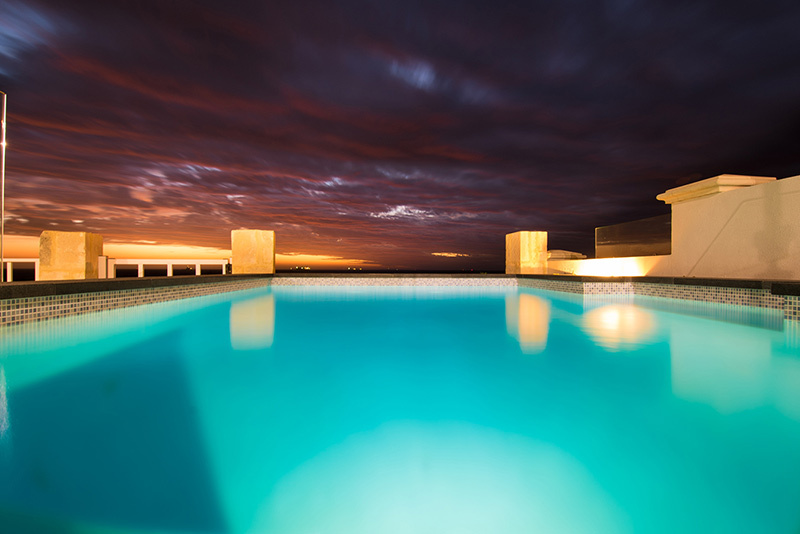 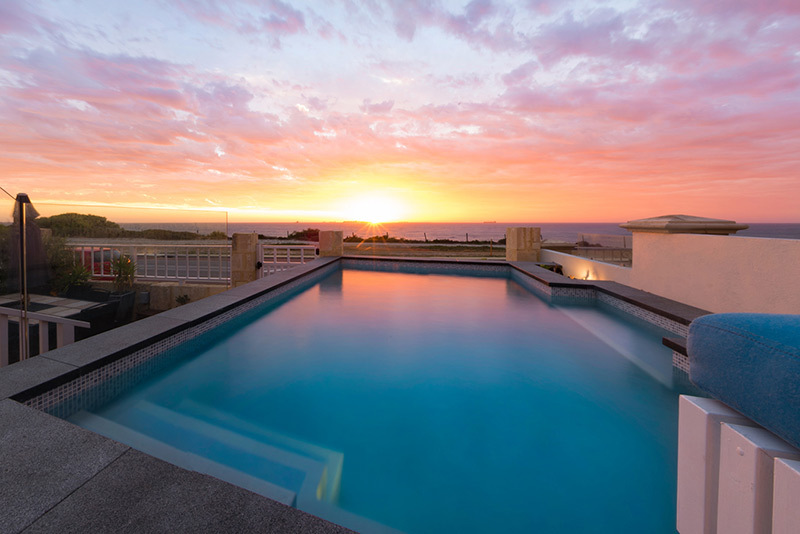 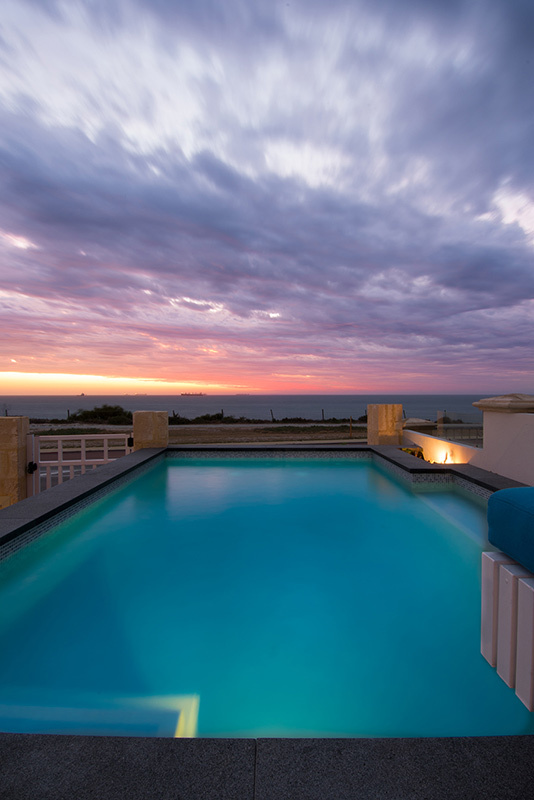 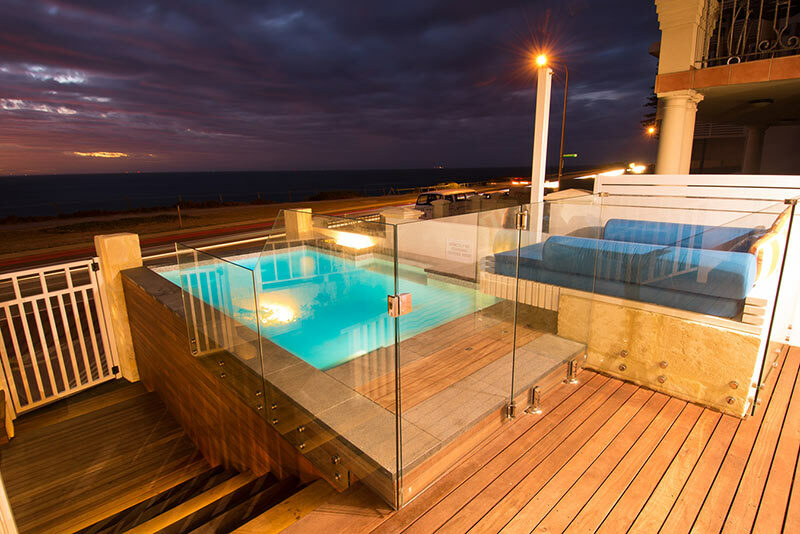 BeaThis plunge pool located at the enviable location of the iconic Cottesloe beach front is framed perfectly by the breath-taking canvas of the Indian Ocean. 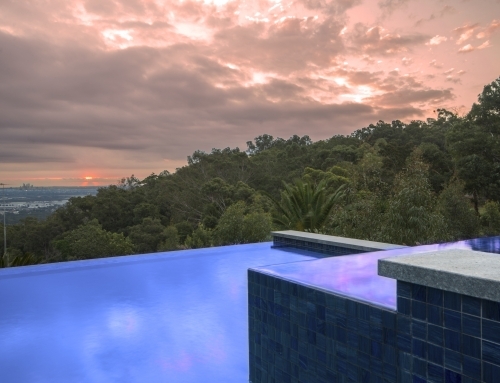 West facing, the pool is ideal for witnessing the extraordinary sunsets this unique location and our wonderful state offers. 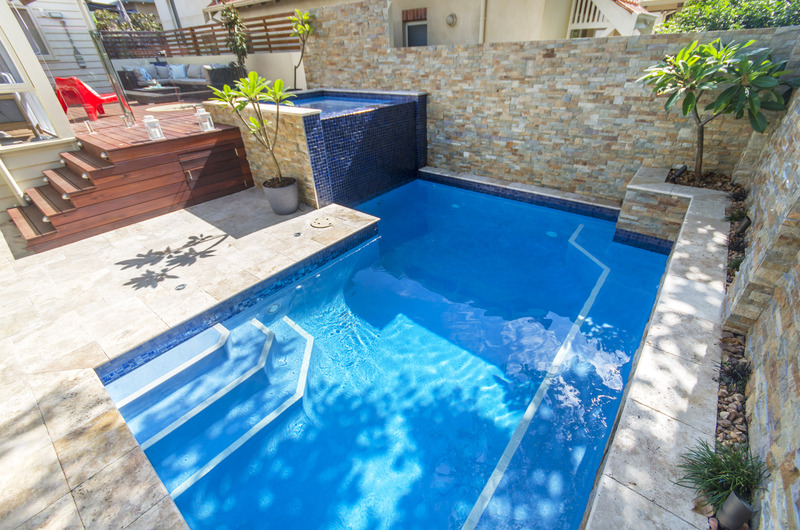 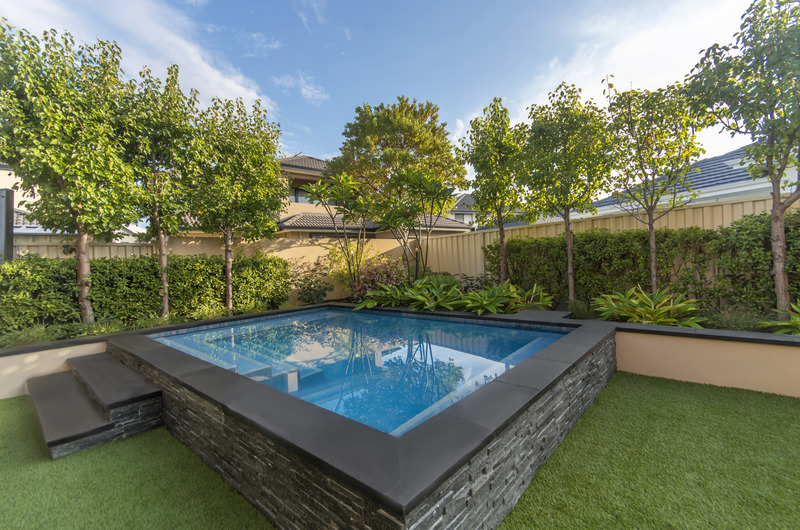 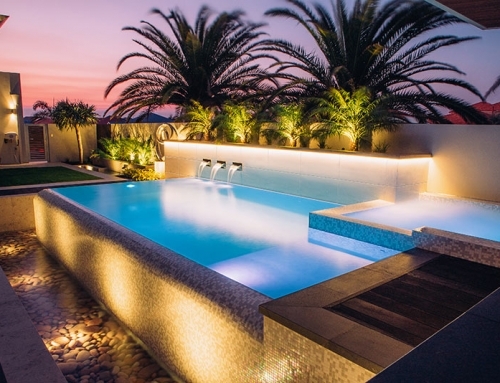 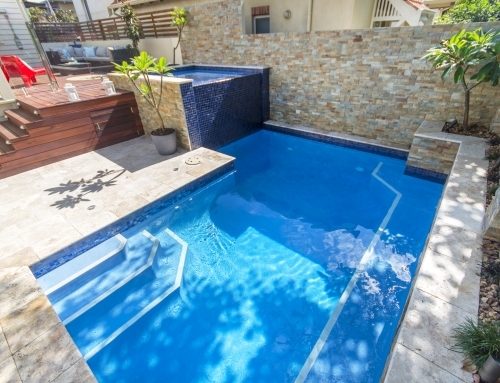 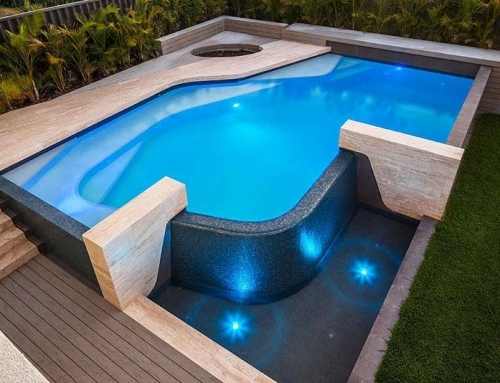 Frameless glass fencing ensures uninterrupted views, whilst bench seating beckons you to sit and relax in the pool inviting one to soak up the stunning ambience and surrounds. 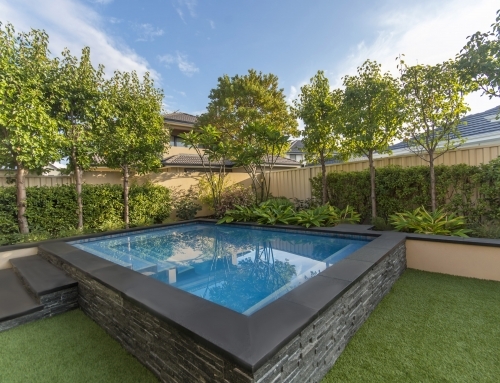 The striking black granite paving and intricate mosaic tile design compliment this feature of the home, to be enjoyed by all.